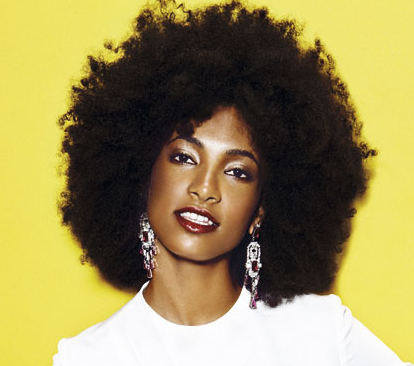 Esperanza Spalding featured on the cover of November's issue at SMODA (El Pais Fashion Magazine). In a sincere interview, the American bassist talks about her look, her inspirations and the aim of her latest work Radio Music Society. Attentive and careful with her style, Esperanza shares her concerns about fashion and the new trends in eco-fashion.